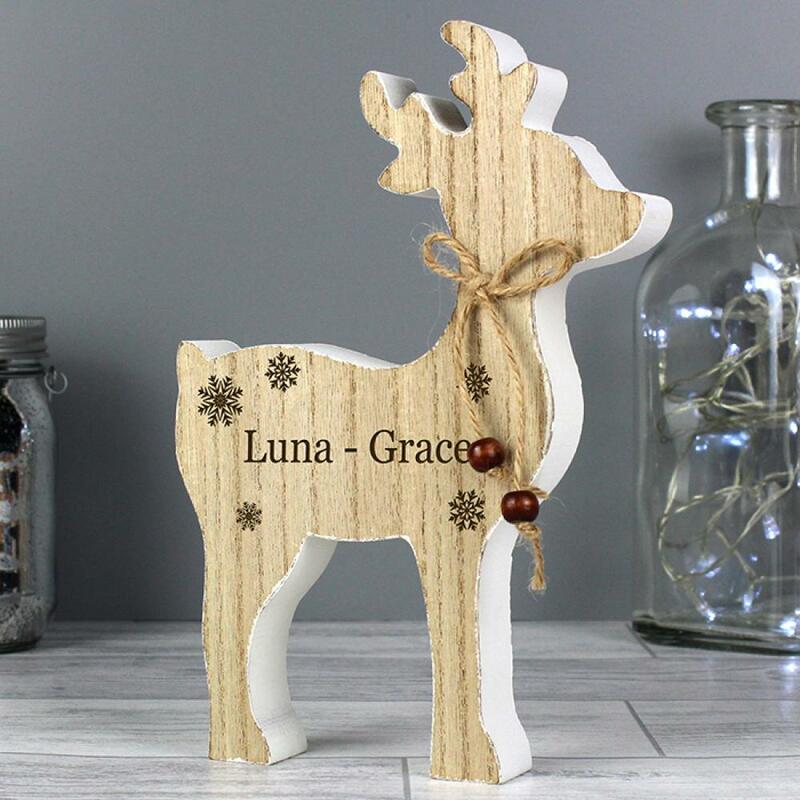 This cute Rustic Wooden Reindeer Decoration will add a touch of shabby chic glamour to any home this Christmas. 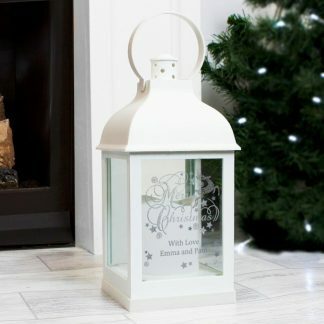 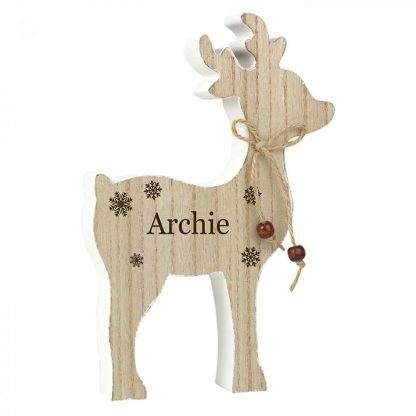 The decoration features a charming snowflake pattern and is decorated with a small piece of twine with small wooden beads. 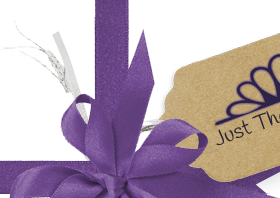 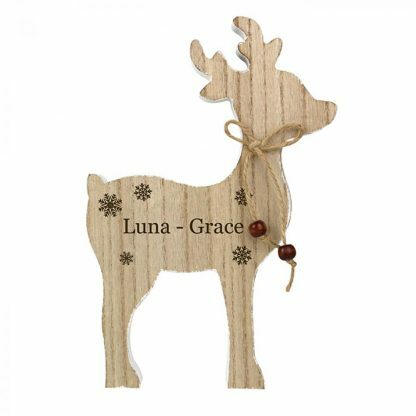 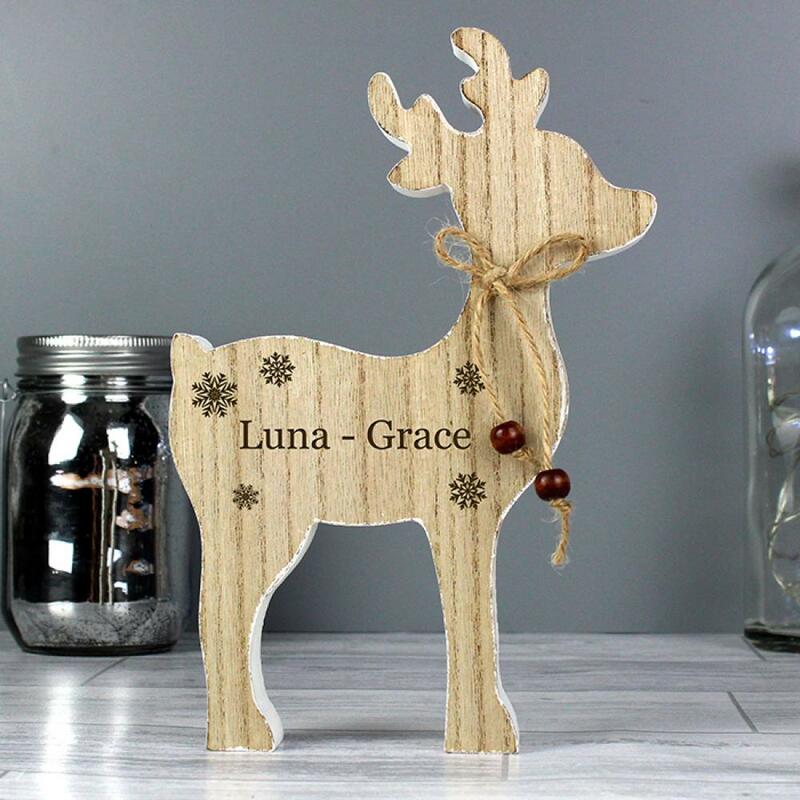 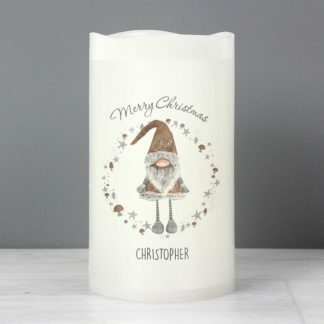 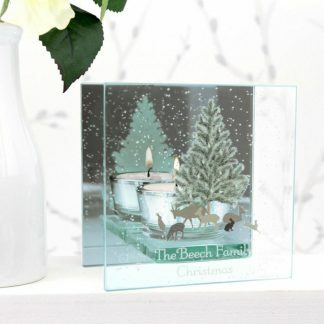 The wooden reindeer decoration can be personalised with a name. Reindeer is made of wood. Twine bow with small wooden beads.